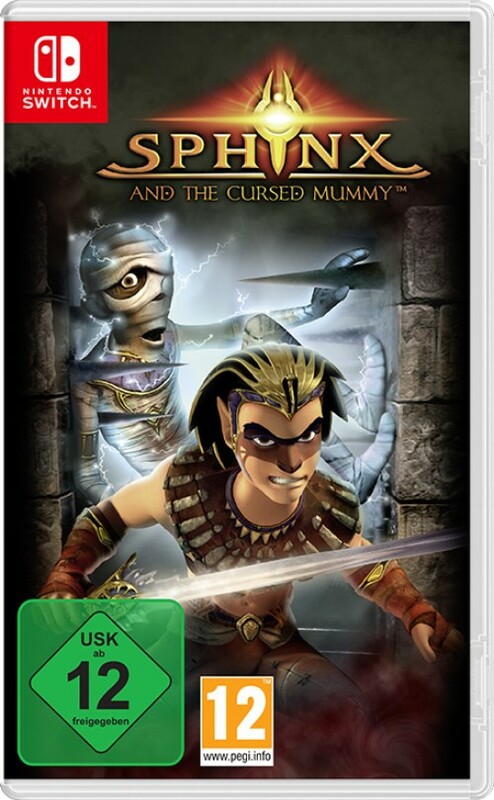 Description Sphinx and The Cursed Mummy is an original 3rd person adventure action game inspired by the mythology of Ancient Egypt and in which you travel through magical portals to thwart Set's evil plans. For that, Sphinx will have to use his reflexes, his agility and his special powers. He can also count on his somewhat reluctant friend, the Mummy, when discretion is the only solution. Finding the stolen magic crowns of Egypt, Sphinx can stop Set and save the world.